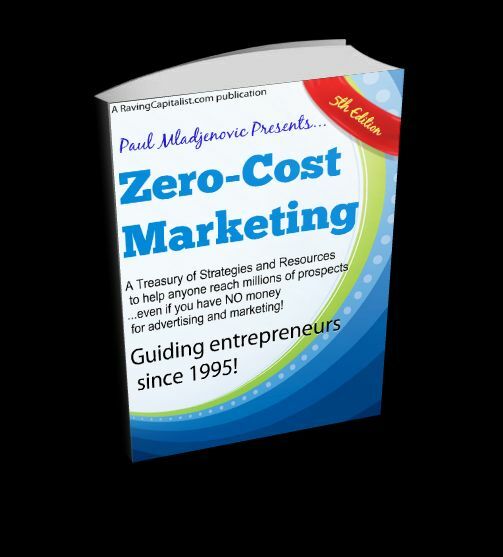 How to Reach Millions Of Prospects and Customers...even if you have NO money! Sell more of your goods and services and expand your business! Create a huge marketing network for what you offer. Learn the powerful, proven strategies, techniques and sources that will help you succeed. Whether you are selling a product, service, or even your career, this course works for YOU. Do your marketing even if you have no promotional budget at all! * How to get into national catalogs, the Internet & infomercials. *The art of doing press releases that get published. *FREE methods to advertise on TV, radio, magazines, etc. *Resources, agents and organizations to maximize your profits ... And more! $69 (2 ½ hours – Digital Audio CD).